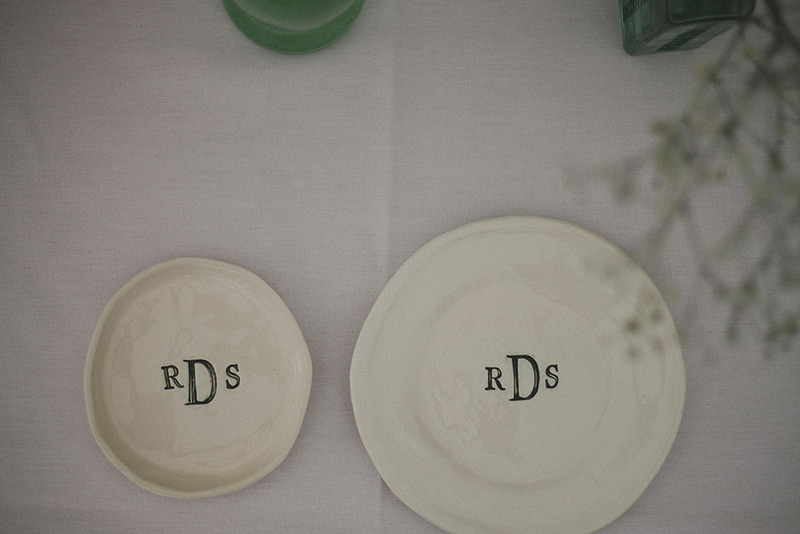 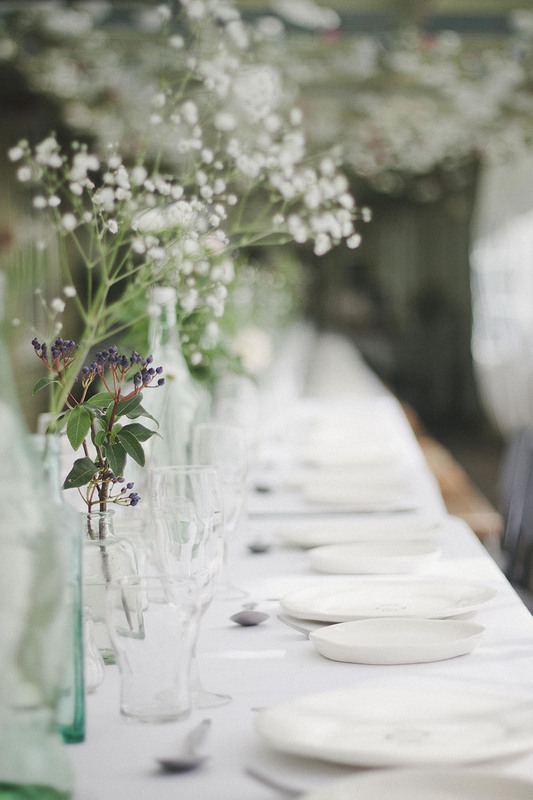 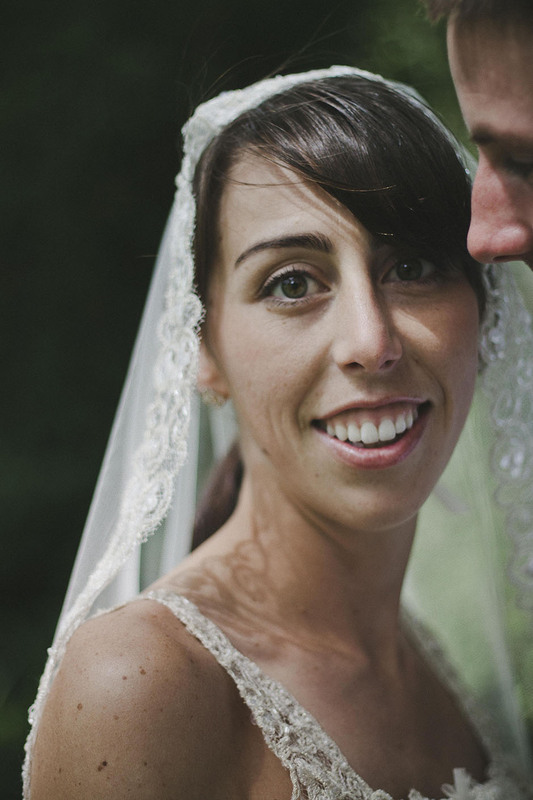 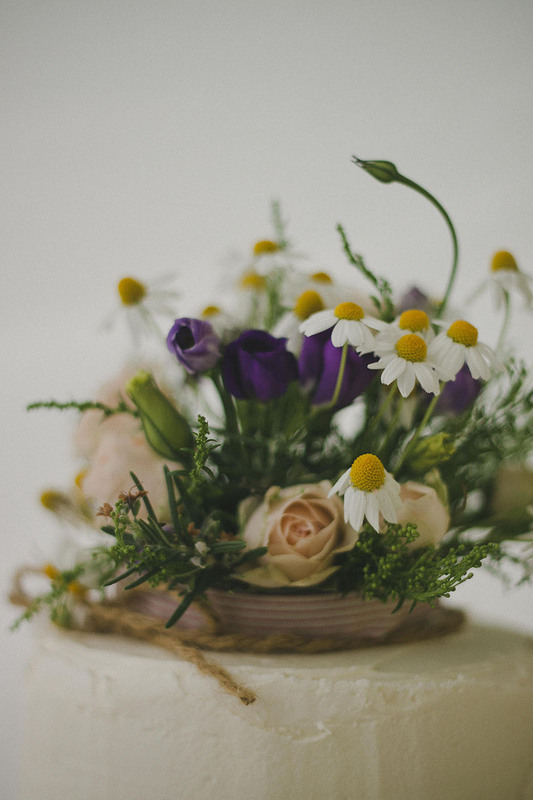 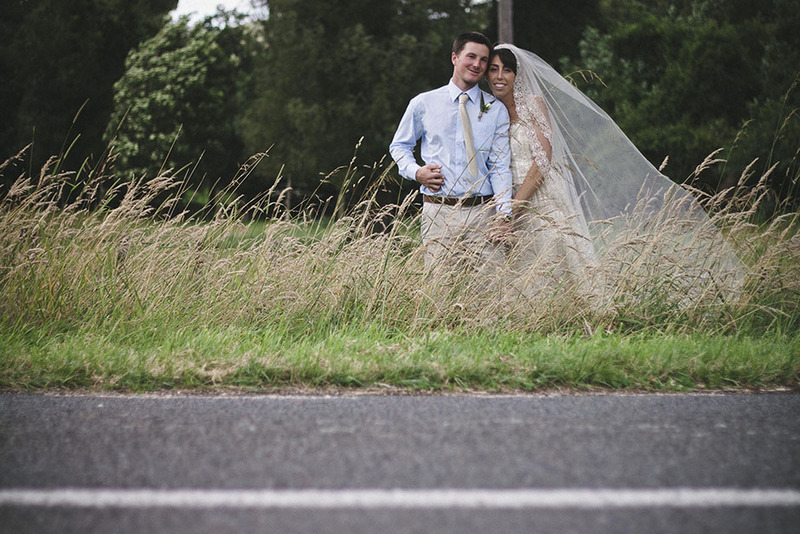 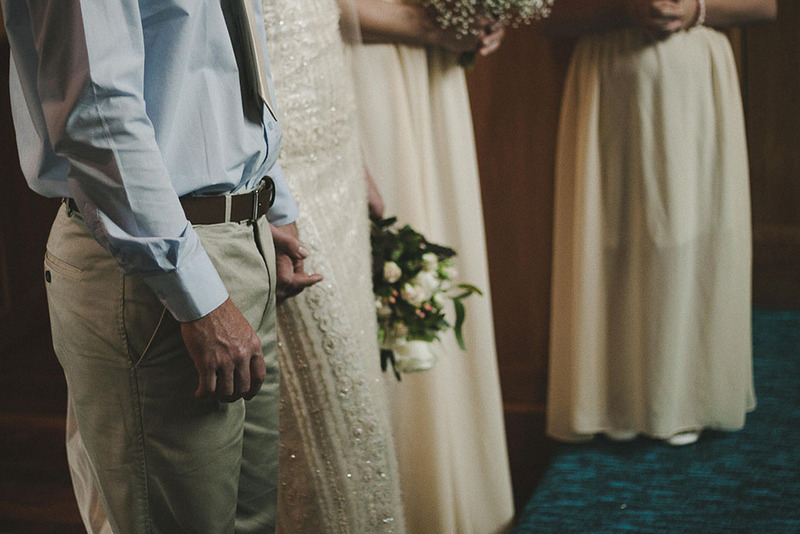 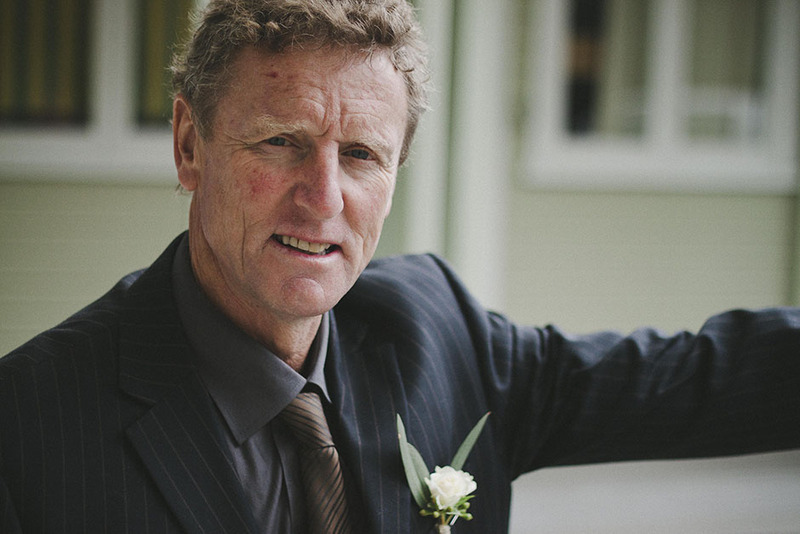 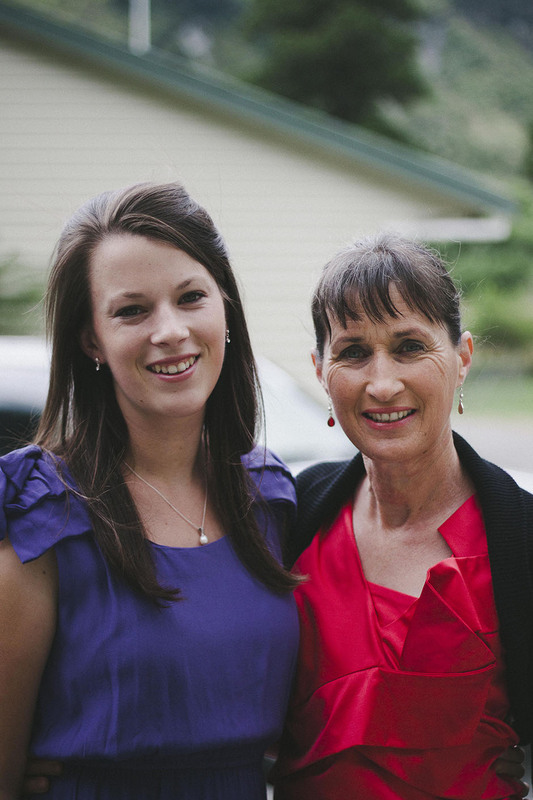 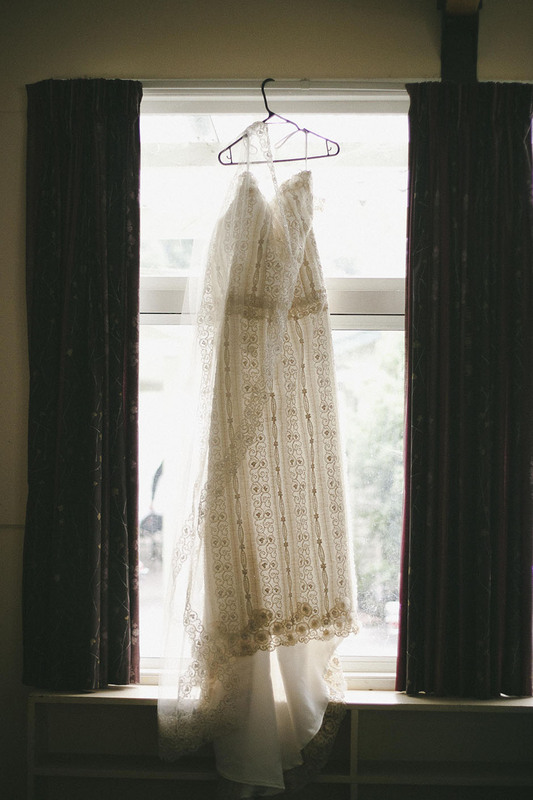 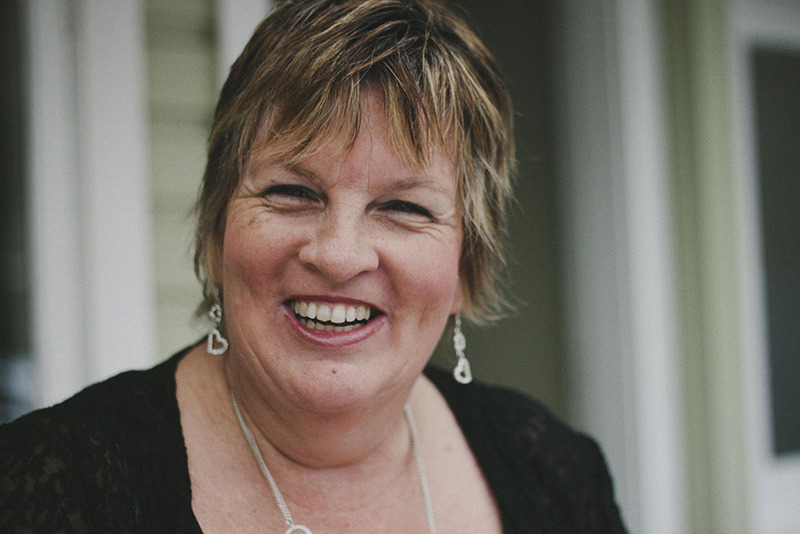 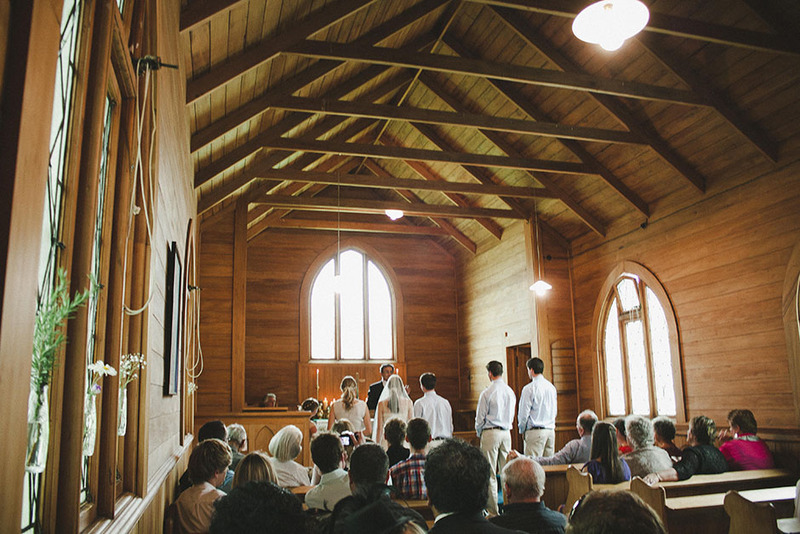 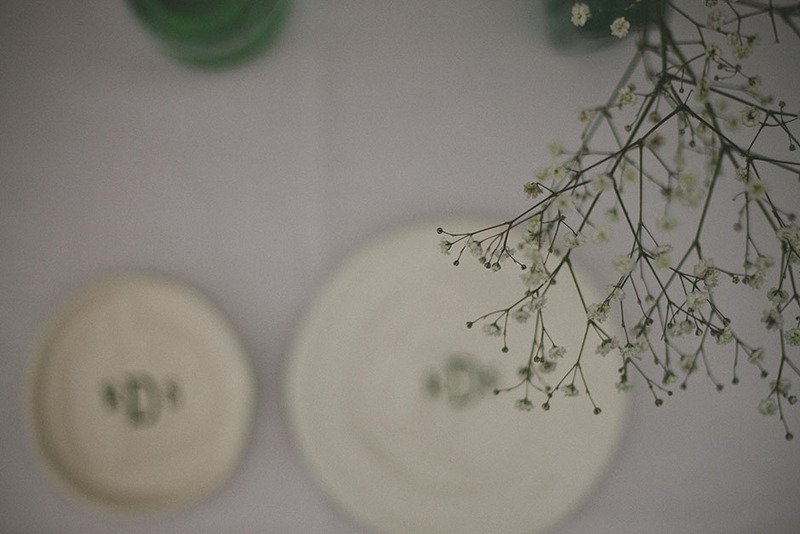 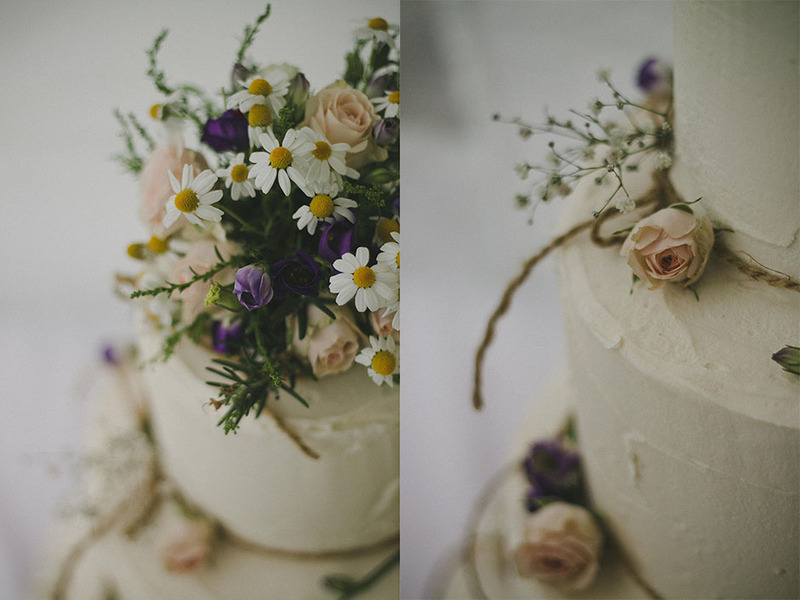 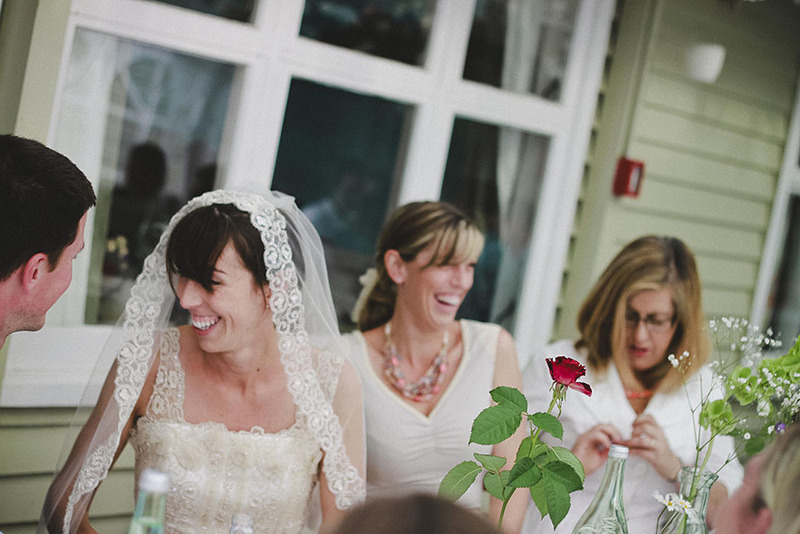 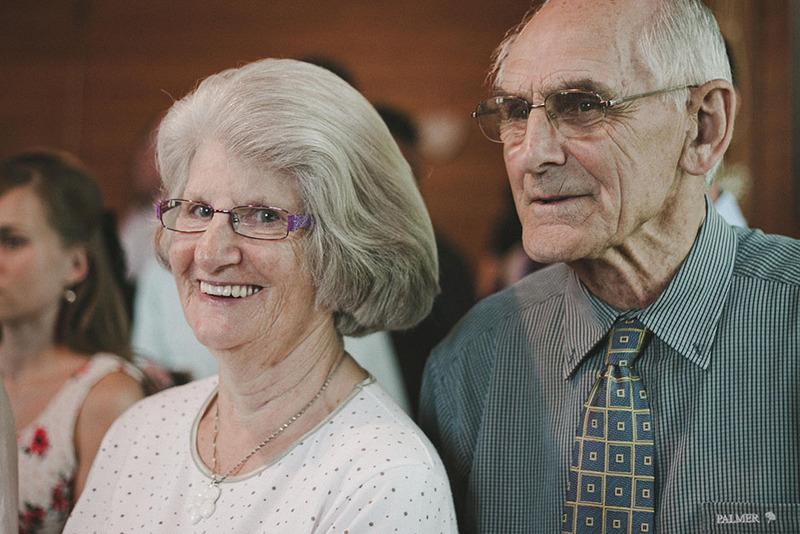 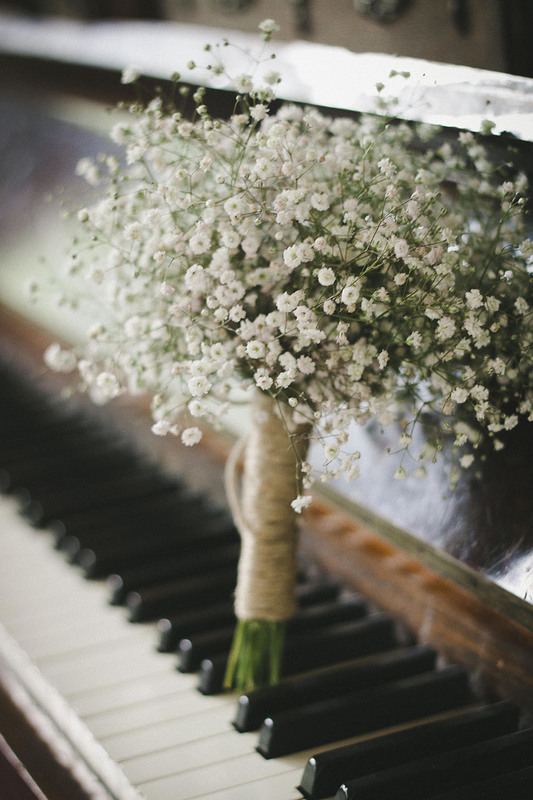 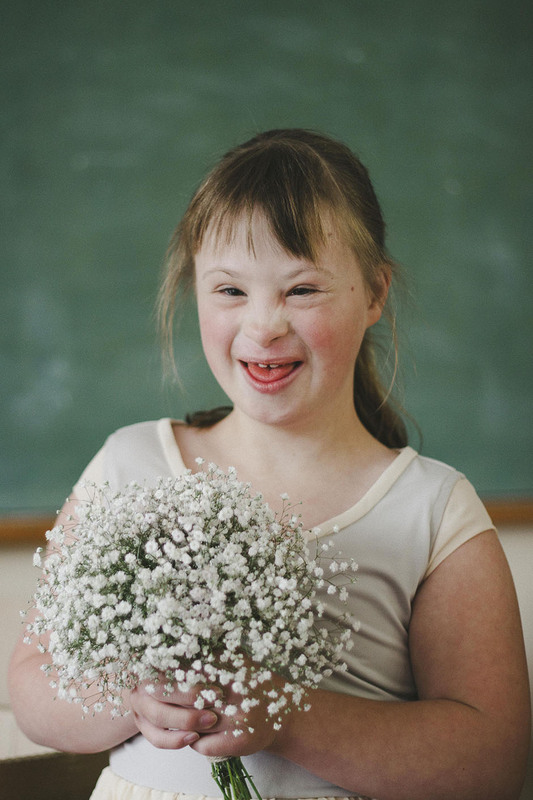 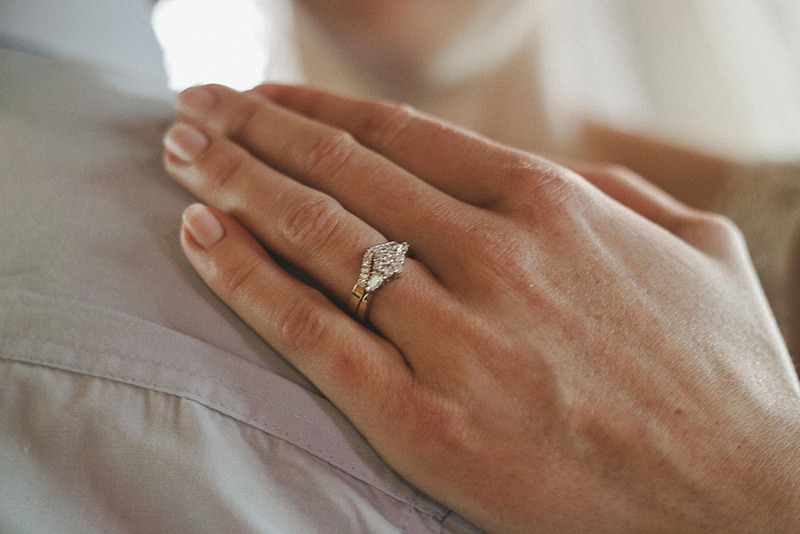 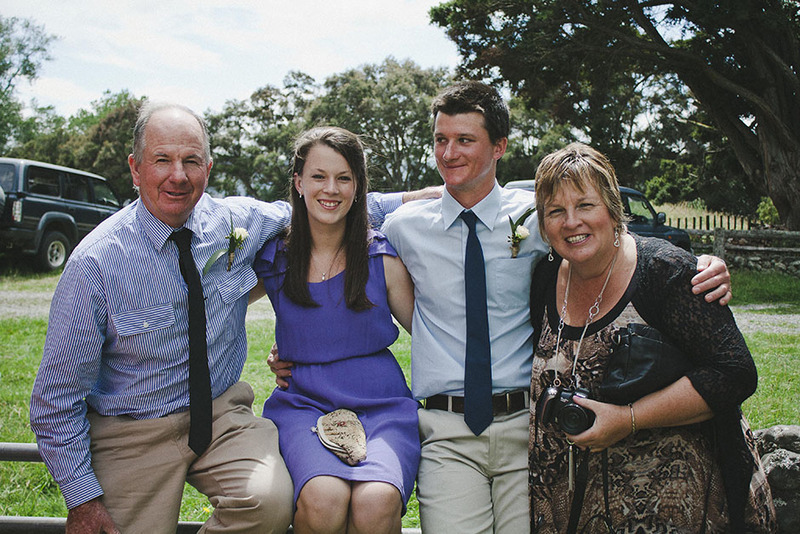 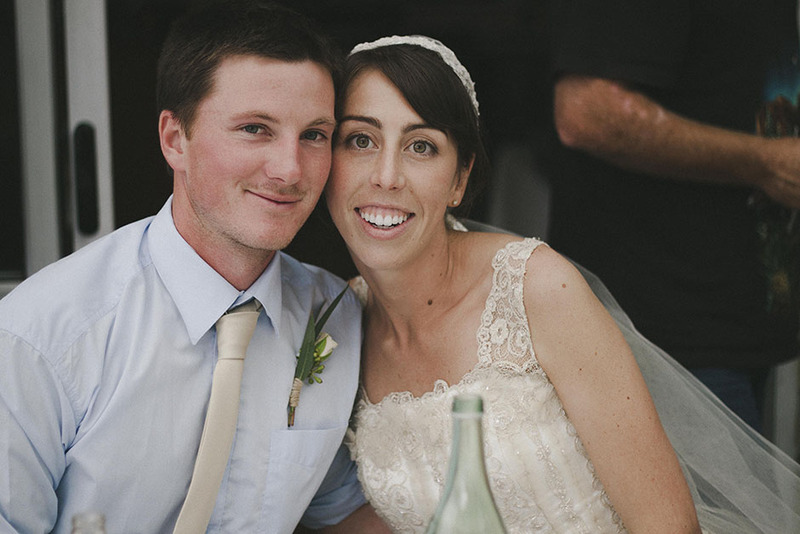 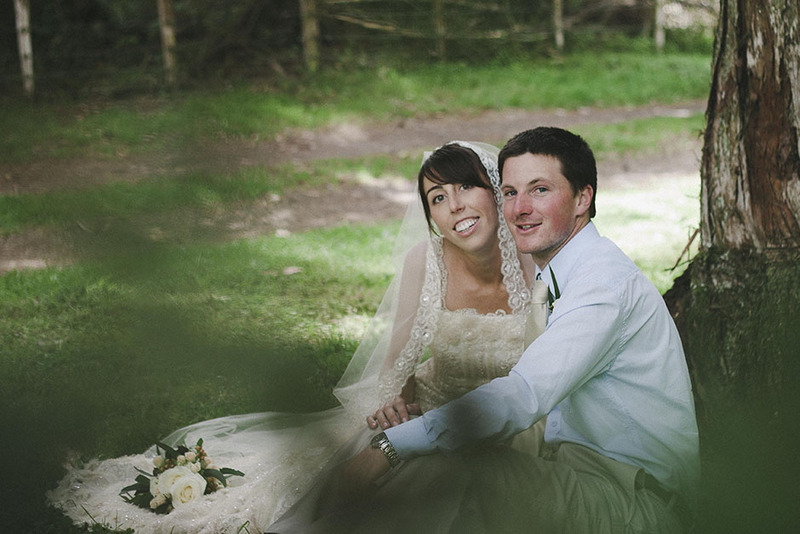 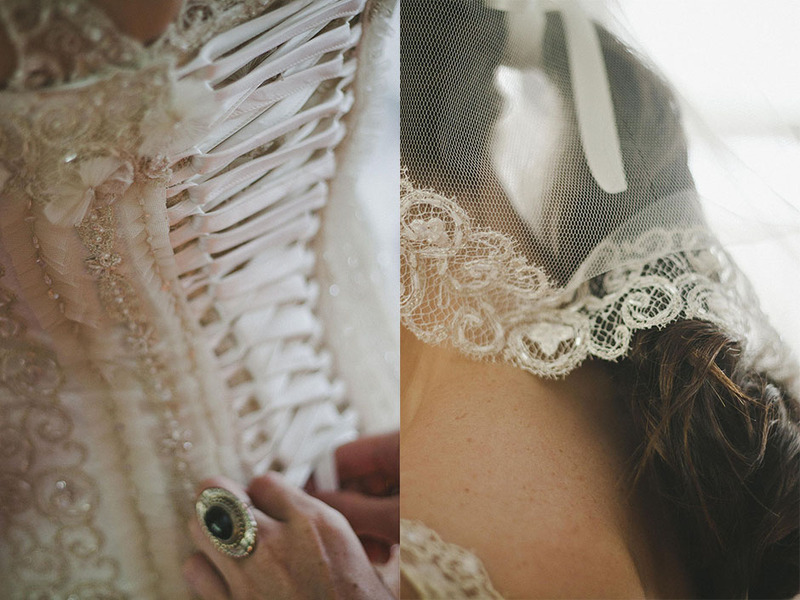 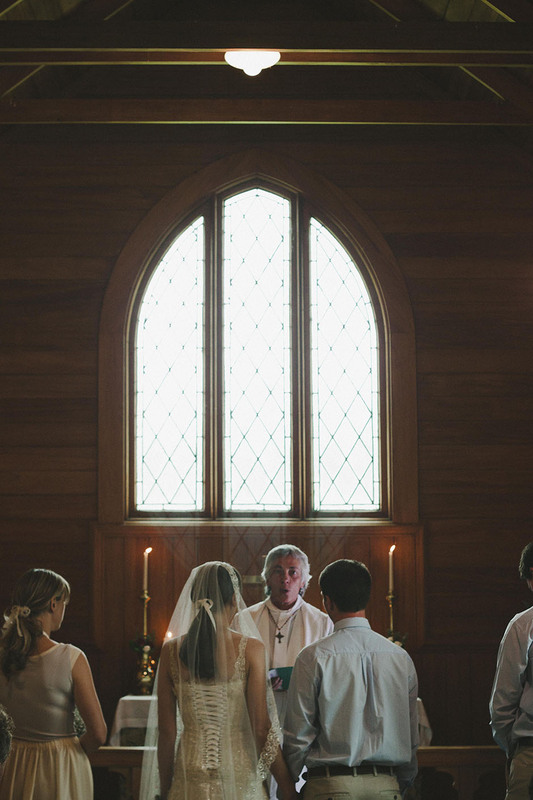 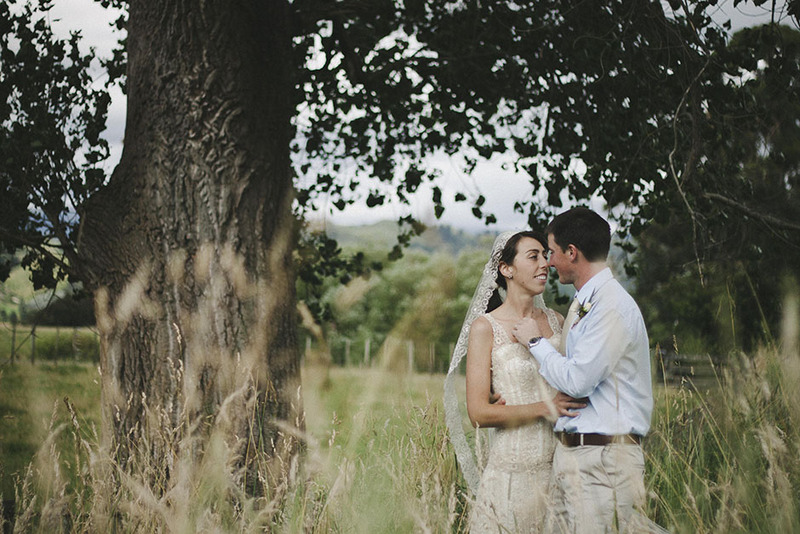 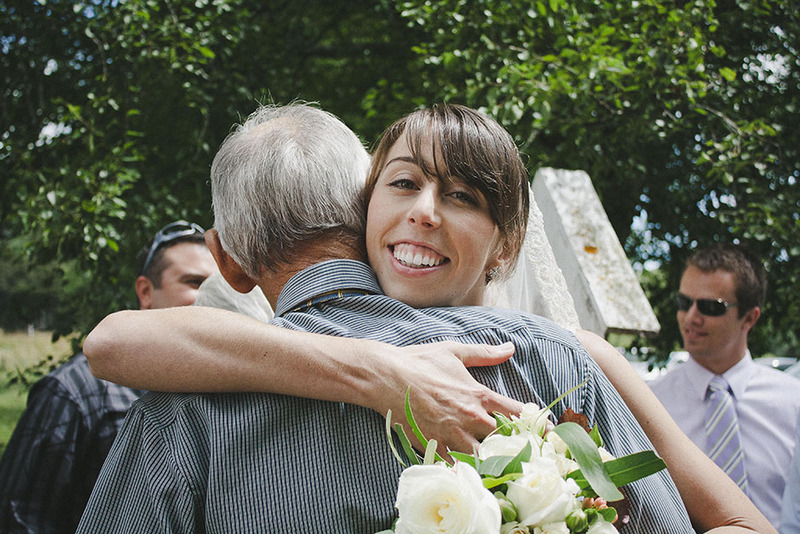 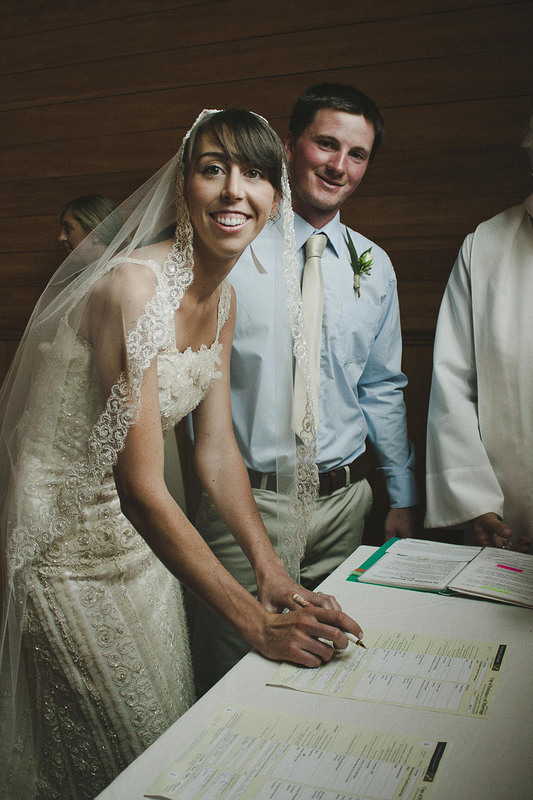 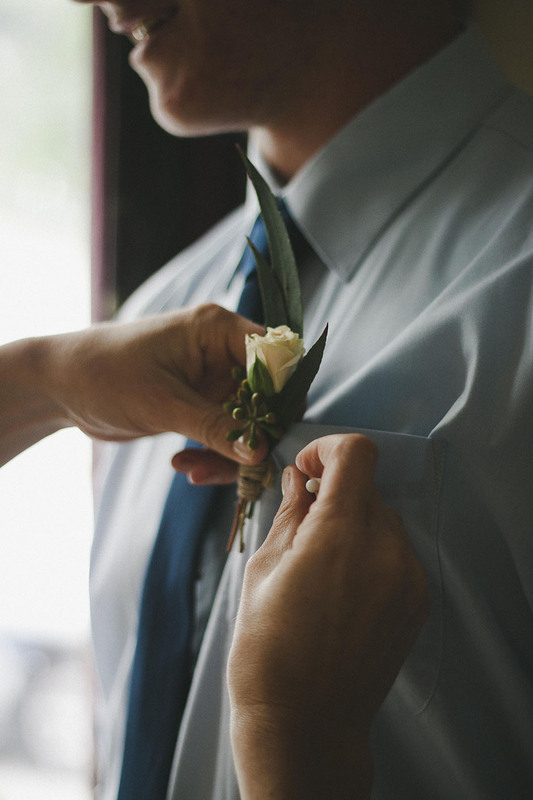 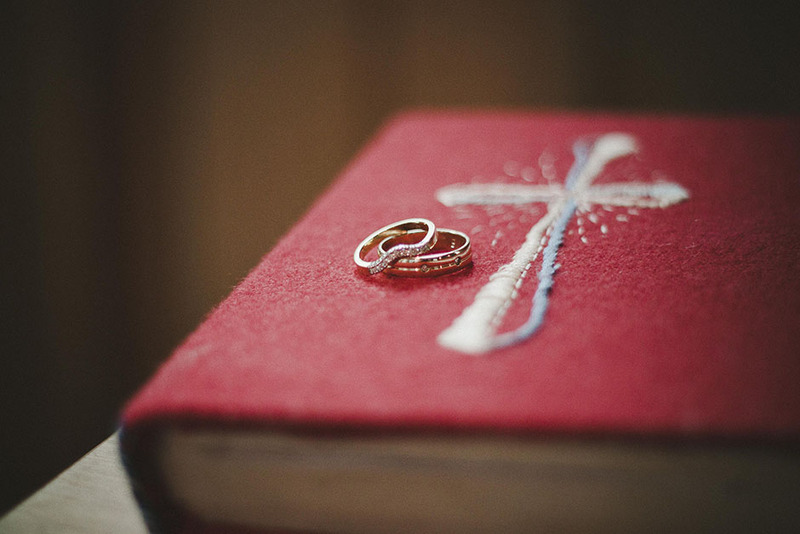 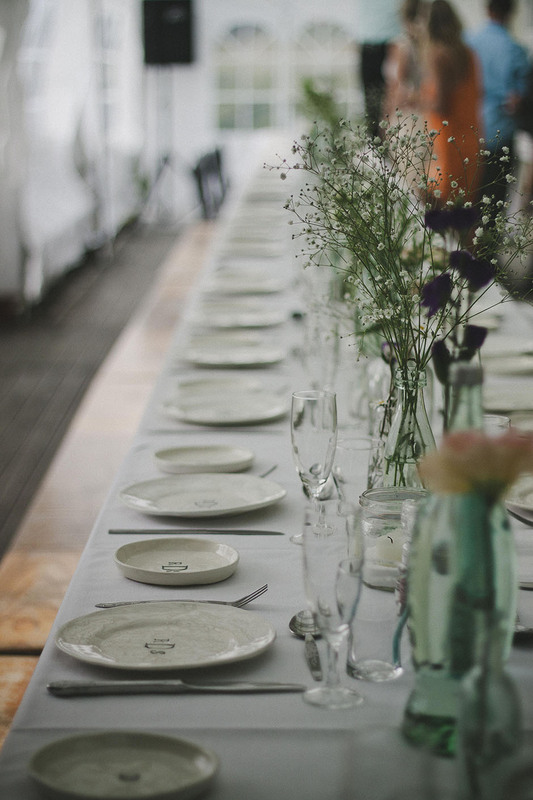 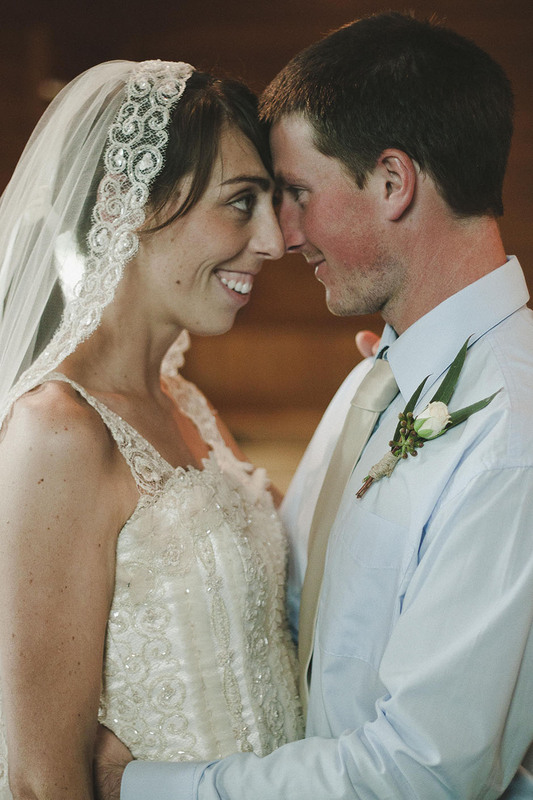 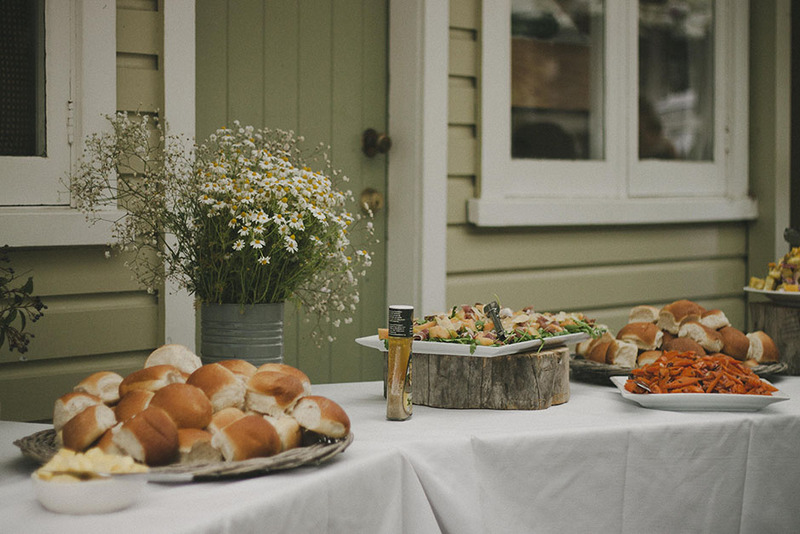 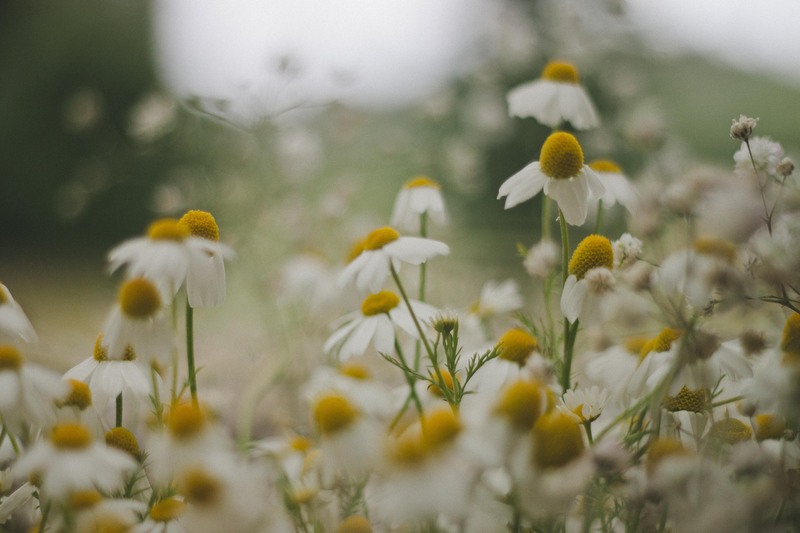 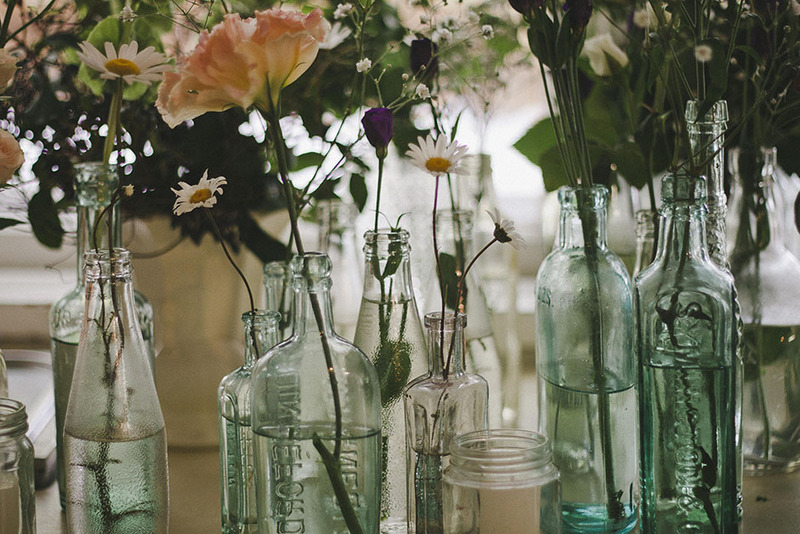 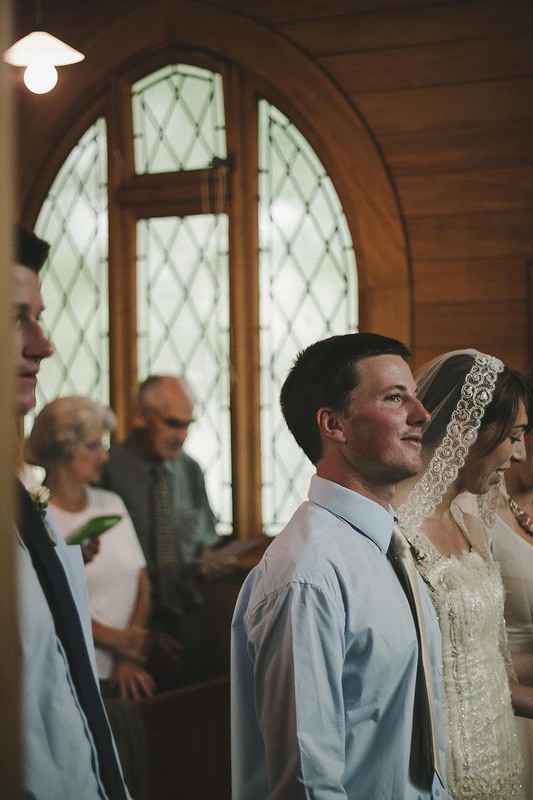 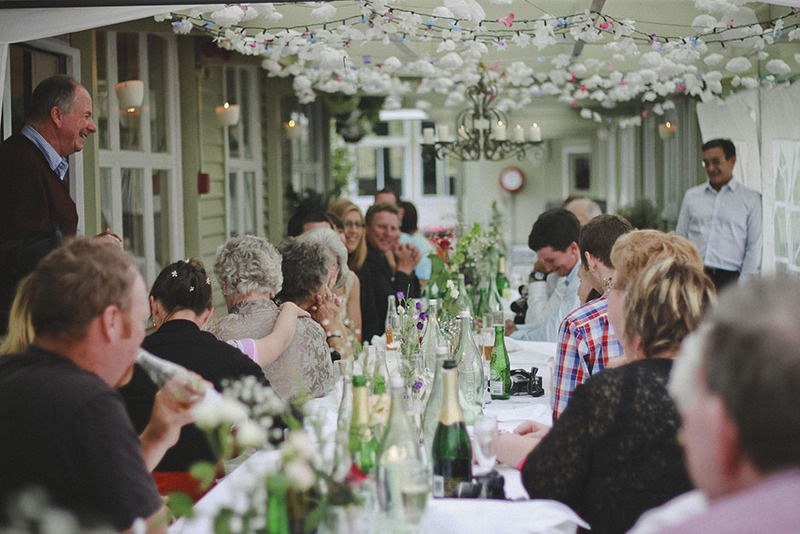 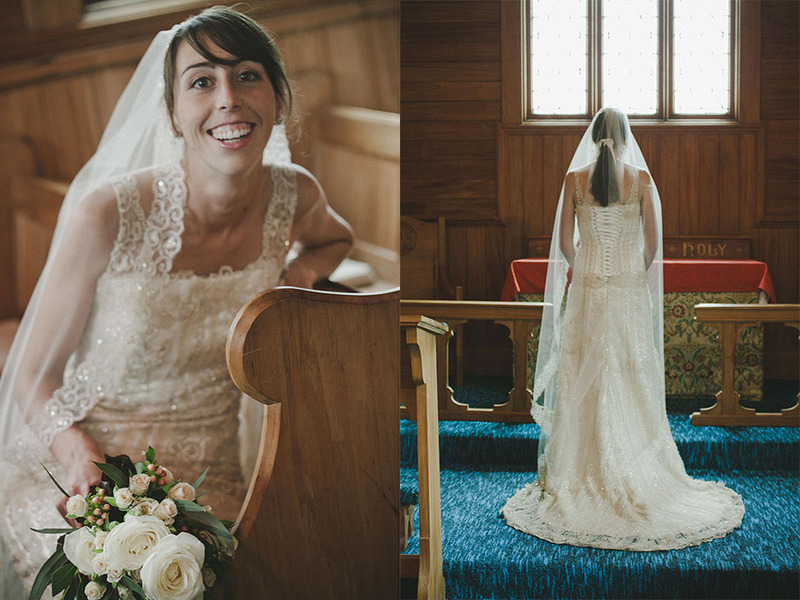 Russ + Susanna were married in an adorable wee church in the middle of the north island in January 2012. 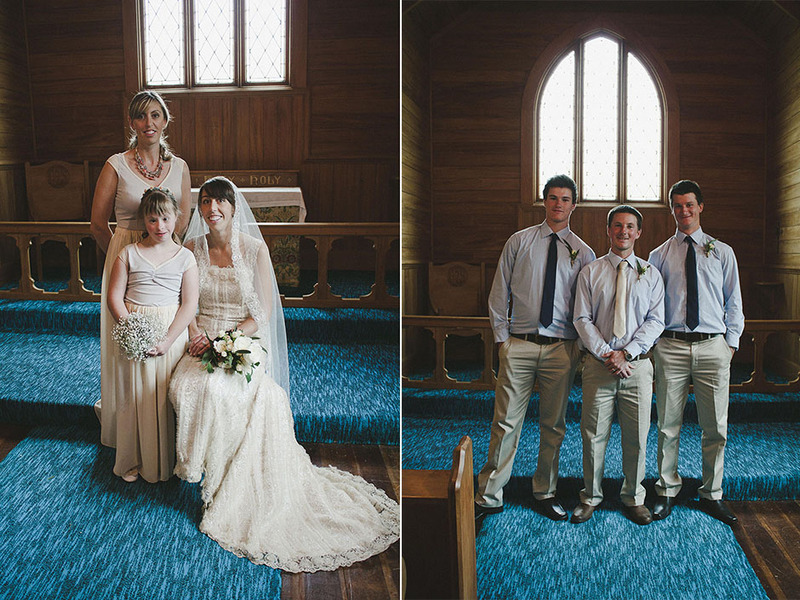 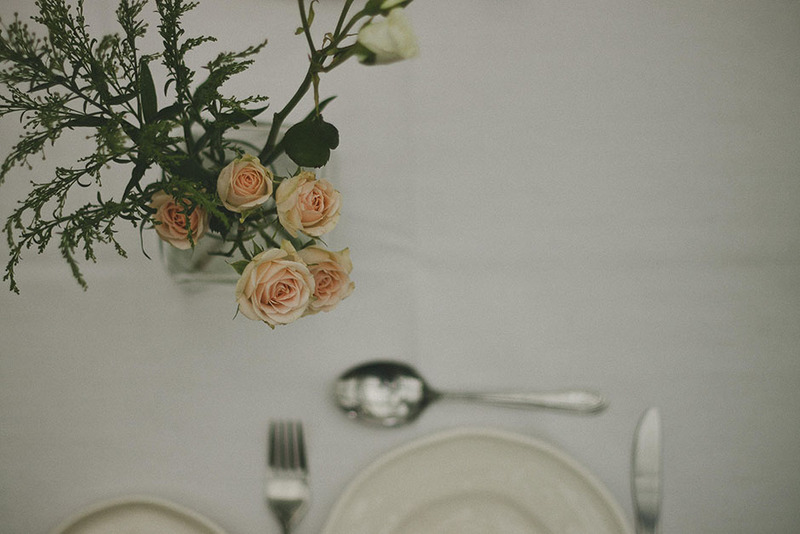 It was an intimate family occasion spread over a couple of days and I had the wonderful privilege of photographing it. 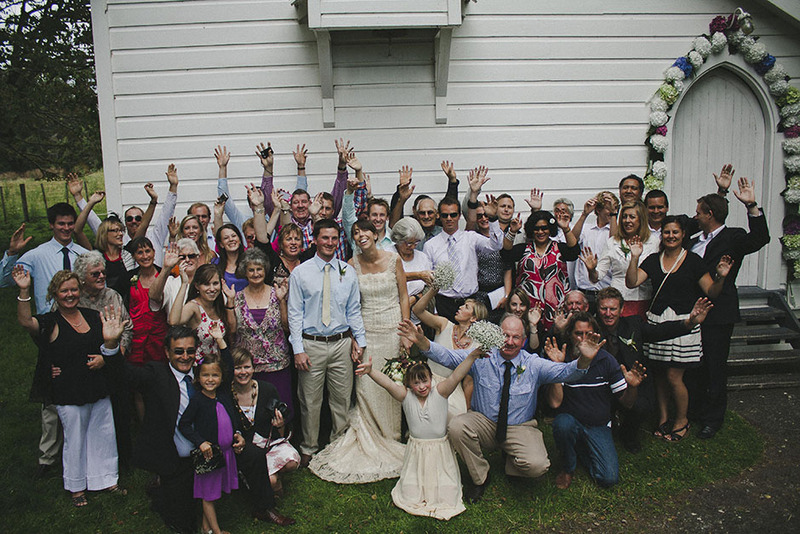 Below are some of the highlights of the Dunstan wedding. 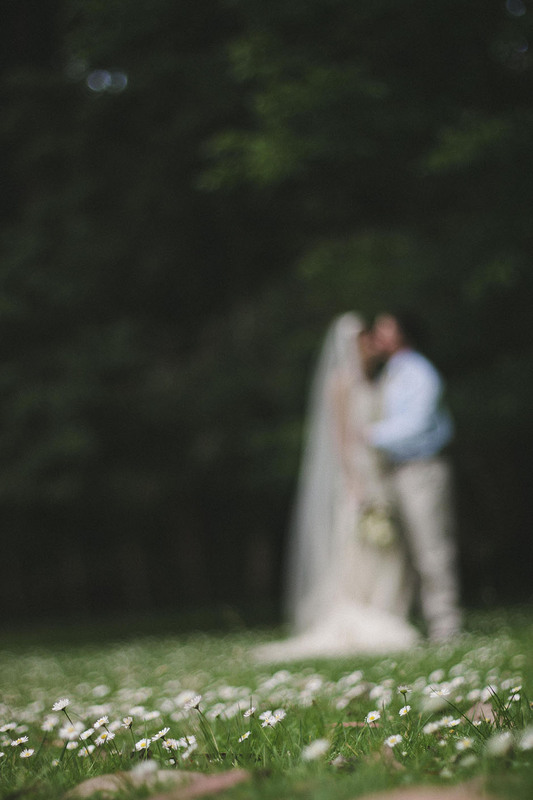 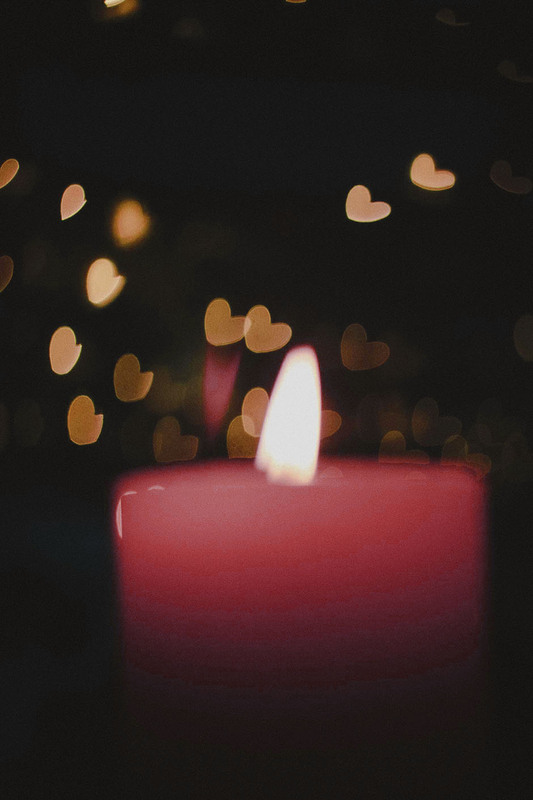 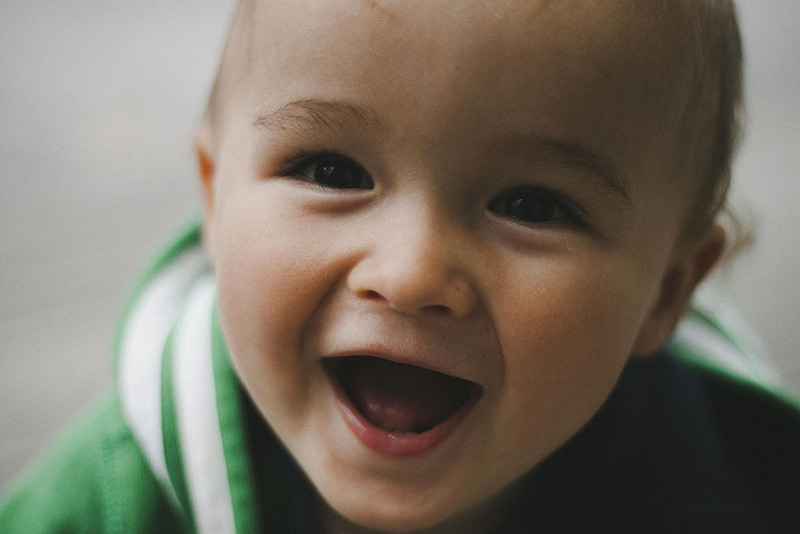 Click on a photograph to see it in full.